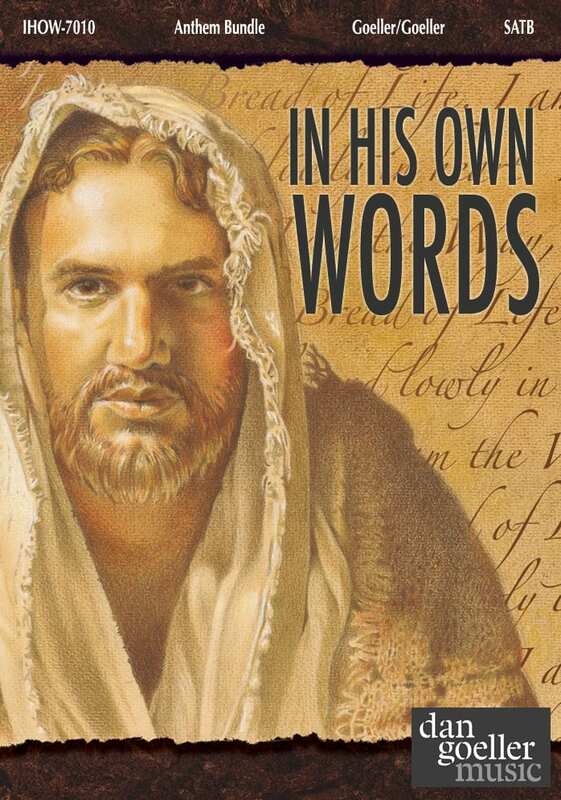 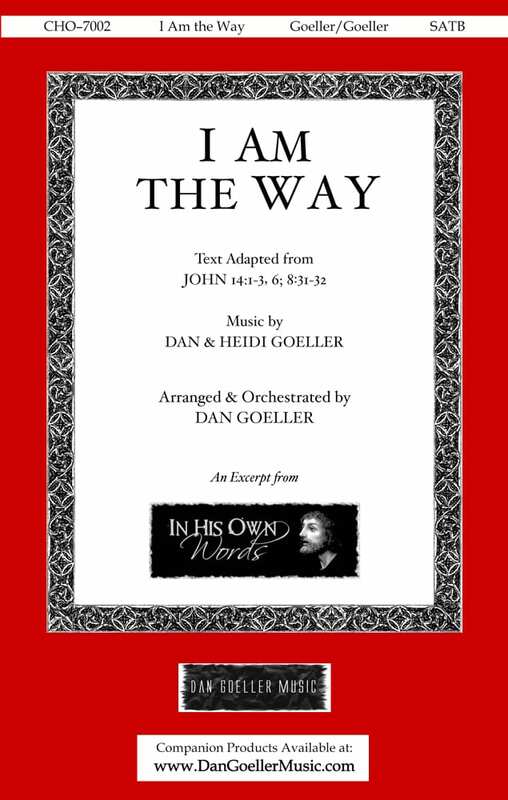 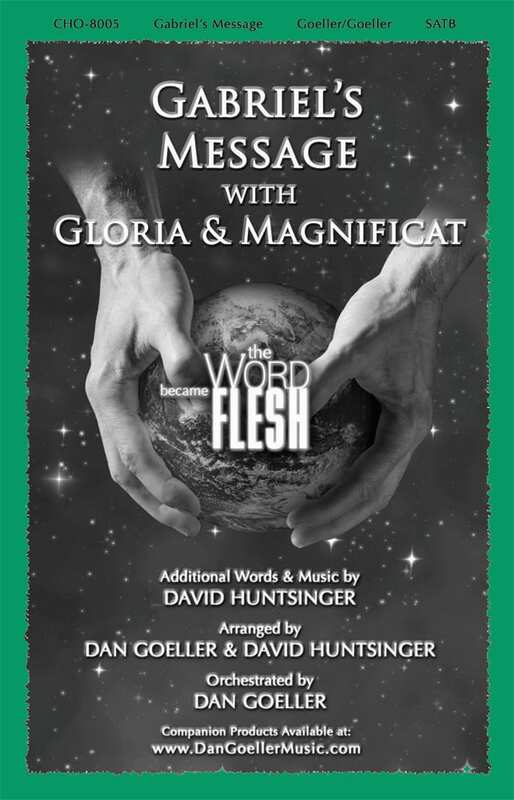 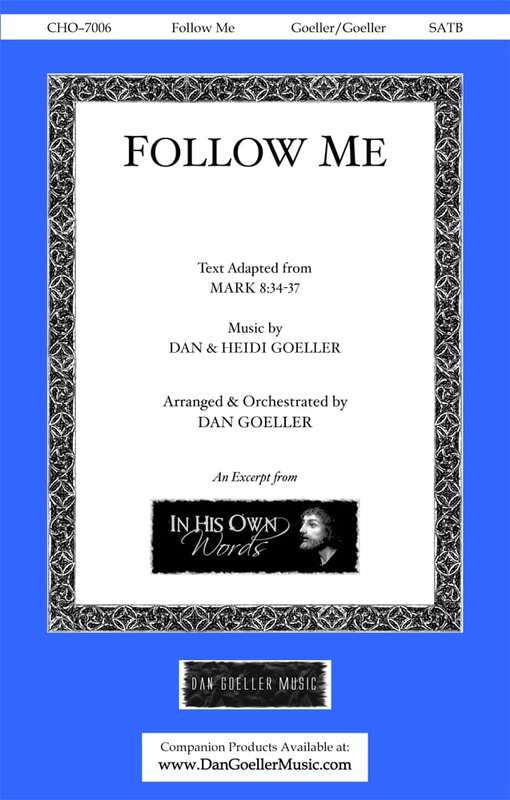 In His Own Words is an aesthetic experience in which the listener hears the message of the Word proclaimed through both singing and narration. 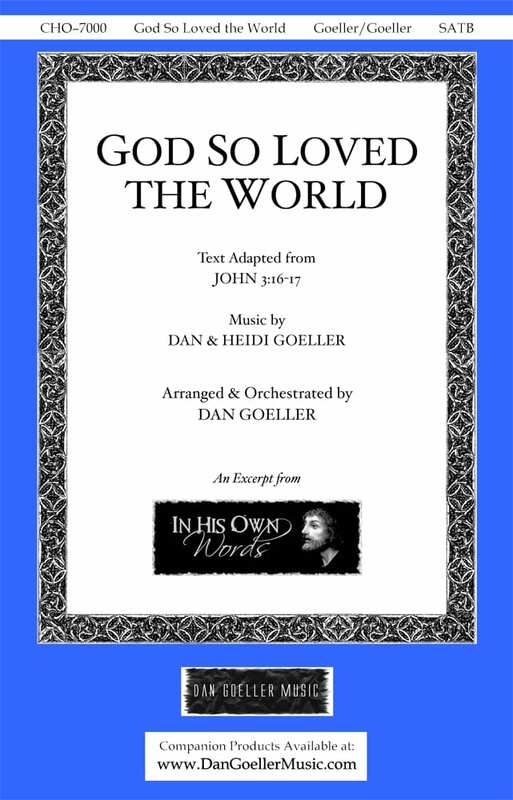 Both the narrative and lyric texts draw exclusively from the words of Christ. 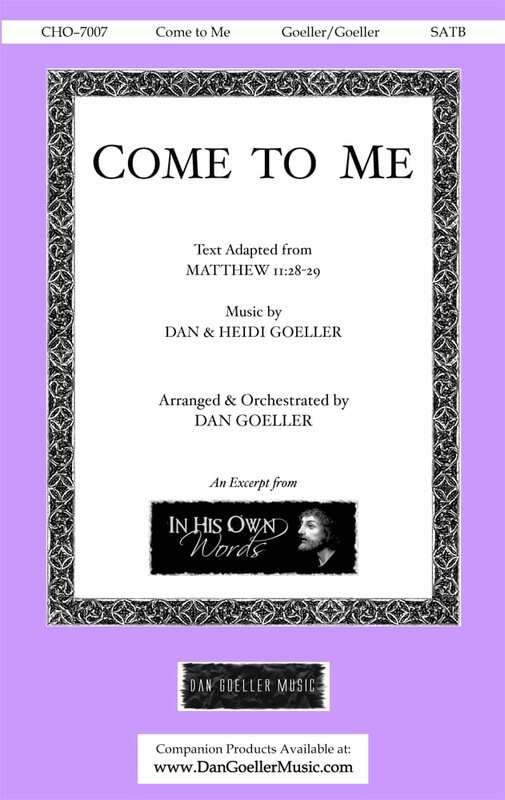 The musical composition consists of 9 choral pieces, each intersected by underscored narratives and interludes. 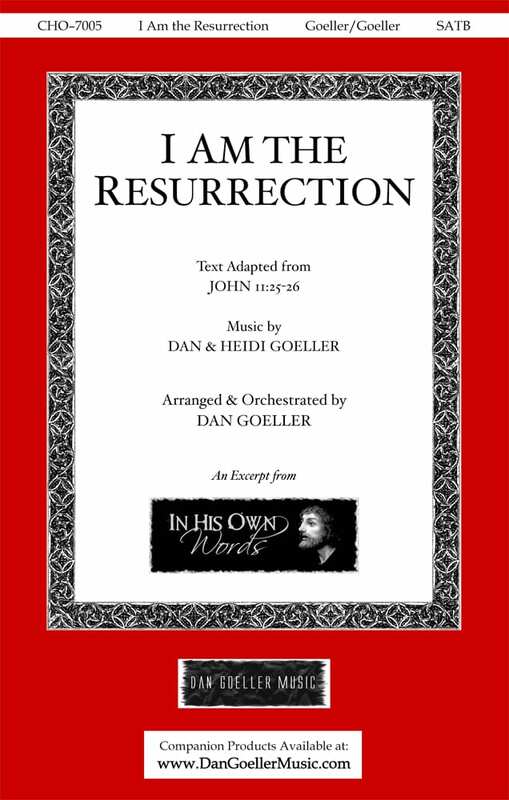 The various texts within the work are tied together thematically by the use of “I am” phrases (e.g. 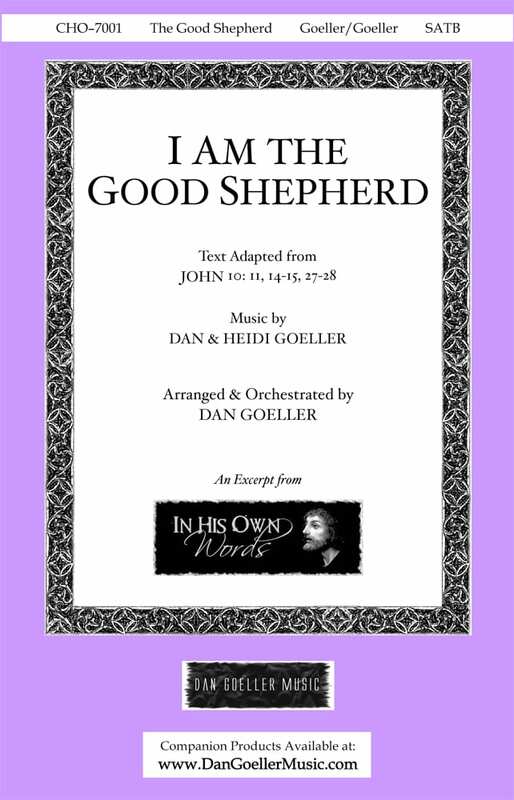 “I am the Way, the Truth, the Life, the Resurrection, the Good Shepherd, the Bread of Life, etc.). 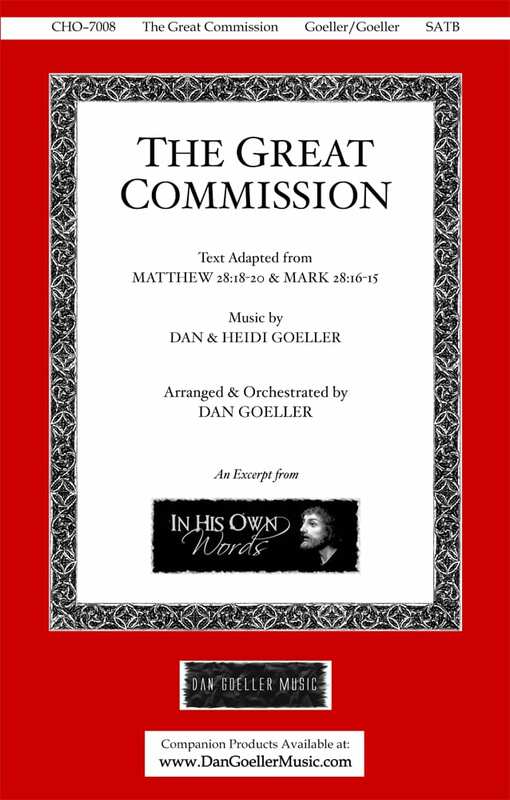 Click Here to view INDIVIDUAL ANTHEMS from the project. 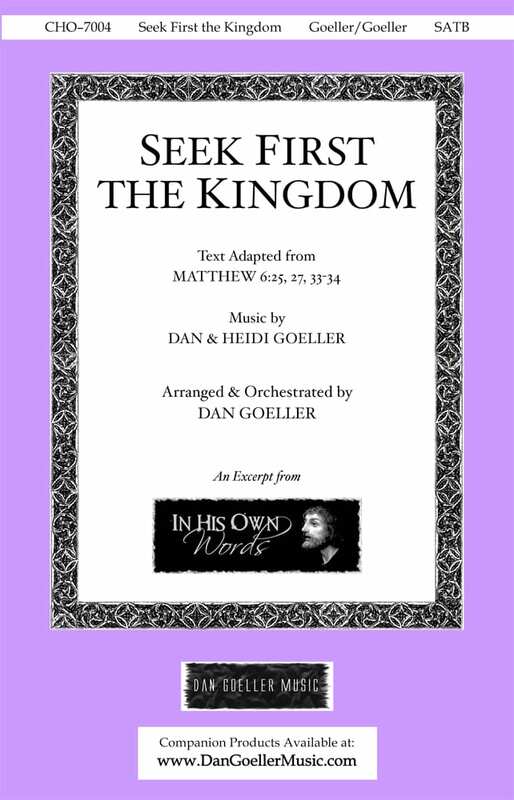 Contains all 9 choral pieces.